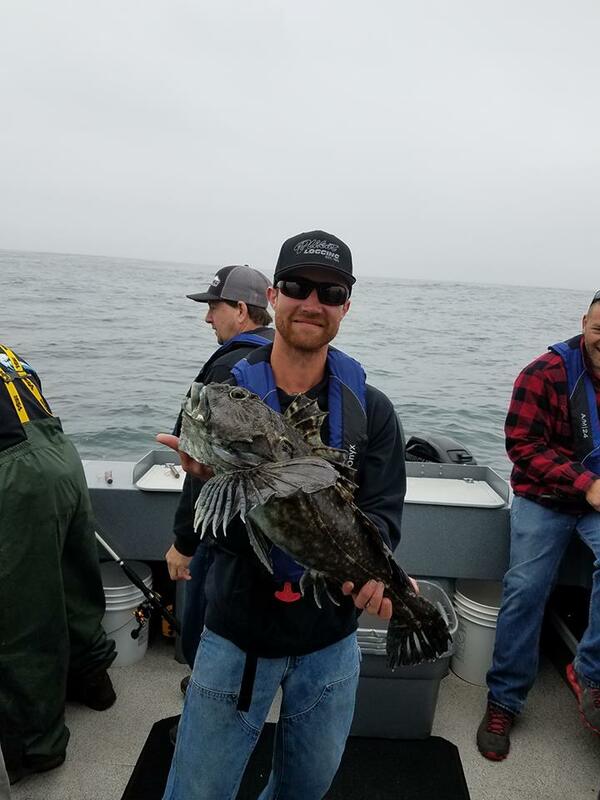 Smooth flat ocean today, we limited the boat on Lingcod with some really nice ones and limited on rockfish also, great size on the rockfish today . 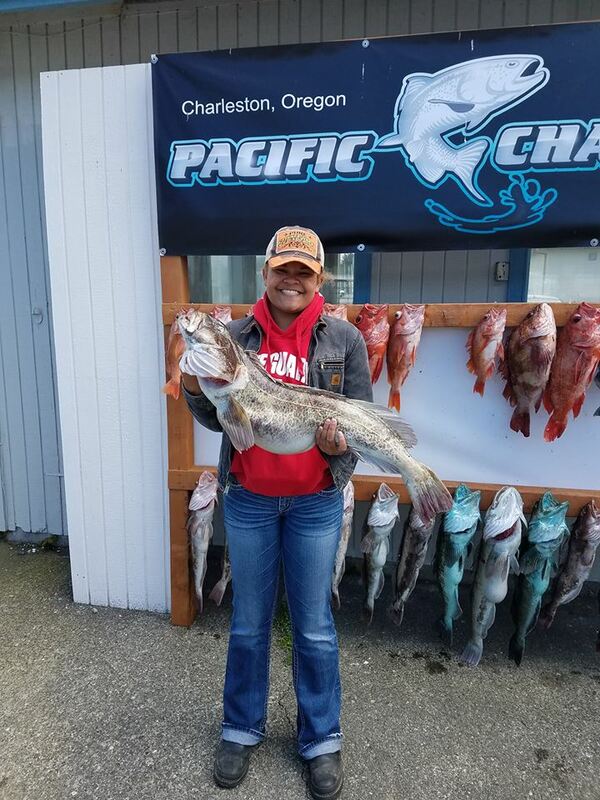 Lyric the young lady in the picture had the big Lingcod for the day a 22 pounder. 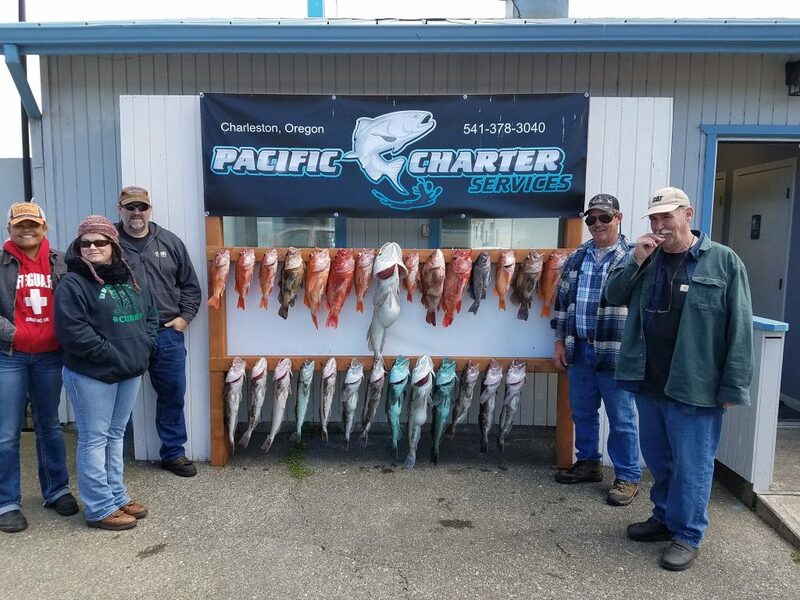 Great customers and a great day. Thank you Jerry and Mike.